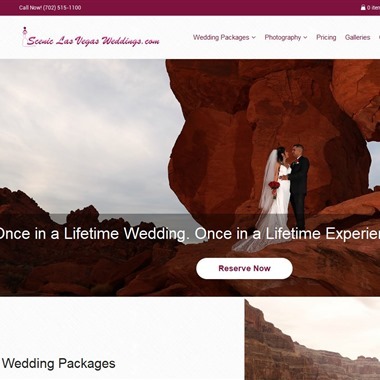 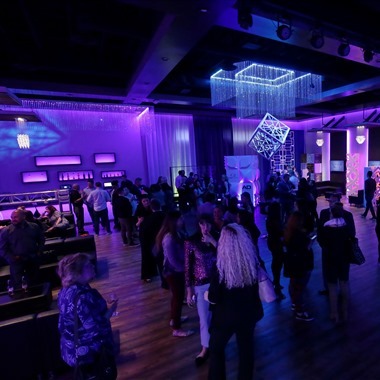 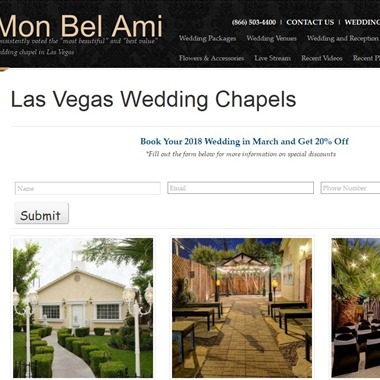 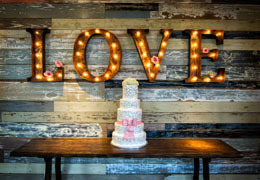 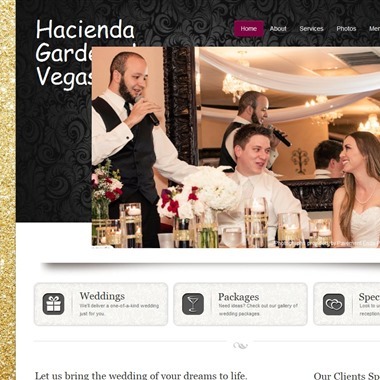 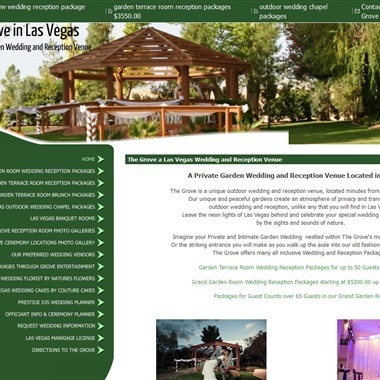 Select photos you like; we'll recommend wedding venues in Las Vegas Try now! 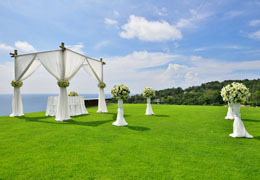 Emerald at Queensridge provides multiple ceremony options. 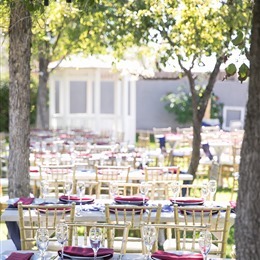 Our lavishly landscaped courtyard, surrounded by tranquil waterscapes and magnificent views of Red Rock Canyon, provides the perfect setting for romantic outdoor ceremonies. 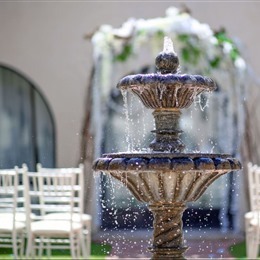 Our climate controlled exquisite Grand Ballroom provides a wonderful alternative for beautiful indoor ceremonies.